There were 202 families including 509 individuals, with 120 children under 18 and 158 seniors over 60 served for the March distribution. Twelve new families were also added. Food distribution is between 8:00 a.m. and noon. Election Day, Tuesday, April 2nd. Come and vote at the Pantry. Morgan County Health Department will be available the the pantry on Friday, March 1st for health screening during Senior meals from 11:00 am to 1:00 pm. The Youth Center monthly breakfast will be on Saturday, April 6th, from 7 to 11 a.m. This month's menu consists of All-you-can-eat pancakes ( plain, blueberry or chocolate chip), scrambled eggs, and sausage patty. Juice and coffee will also be served. $5.00 for adults, $3.00 children from 6 to 11 years old and children under 5 eat free. There will be a bake sale and a 50/50 drawing with all proceeds going to the playground fund. Be sure to pick up your Take & Bake pizza and the Youth Center also has T-shirts with the Youth Center logo for sale for $15.00. On Tuesday, April 9th from 10:00 a.m. to 2:00 p.m., the Katy Trail Health Clinic will be at the pantry. To make an appointment, call 1-660-826-4774. Walk-ins also welcome. Help is needed for the annual Ivy Bend Road cleanup. This year, the cleanup will be on Wednesday, April 10th, starting at 8:00 a.m at the Lakeview Baptist Church. For more information, call 207-3220. On Tuesday, April 16th from 10:00 a.m. to 2:00 p.m., the Katy Trail Health Clinic will be at the pantry. To make an appointment, call 1-660-826-4774. Walk-ins also welcome. The annual Youth Center Easter Egg Hunt will be on Saturday, April 20th. Registration begins at 12:00 p.m. for the hunt and coloring contest. The hunt begins promptly at 1:00 p.m. The hunt is for children up to the age of 11 and the child must be able to pick up their own eggs. Lakeview Baptist Church will have breakfast before Easter service on Sunday, April 21st. Our FREE Senior Meal is scheduled for each Friday from 11:00 to 1:00 at the Pantry. Thank you to our volunteers from the Lakeview Baptist Church, Ozark Chapel, Ivy Bend Youth & Community Center, and the Ivy Bend Food Pantry enough for their planning, preparing and cleanup each week. Meals include dessert and beverage. 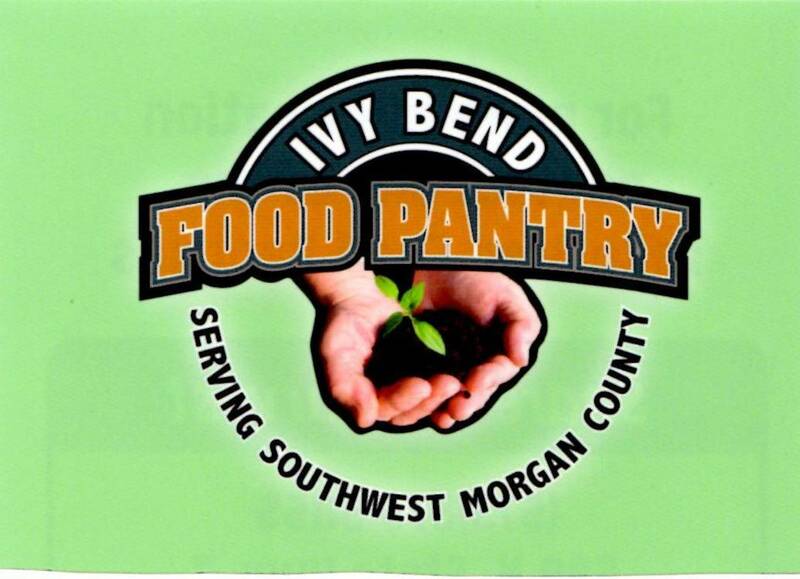 The Ivy Bend Community Food Pantry board meeting is held on the third Monday of each month starting at 6:00 pm. The FREE GED classes are taught each Tuesday and Thursday from 2:00 pm to 7:00 pm. Classes are available for young people and adults. For more information, please contact the Pantry at 573-372-9892 or Grace Smith at 573-374-5982. 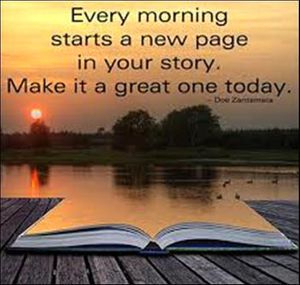 AA /NA and AL-ANON Meetings: Wednesdays starting at 7:00 p.m. Walk with ease and gentle exercise each Tuesday, Thursday & Saturday at 9:30 a.m.
Every Friday night between 7:00 and 10:00, teens are gathering at the Ivy Bend Youth & Community Center (4039 Sawmill Road) to socialize and have fun. Children must be between the ages of 11 to senior in high school. Come join us. The Community Center is also available to rent for meetings, family get-togethers, etc. For more information, please call 573-372-5323 or 573-372-0984. Lakeview Baptist Church has Bible study twice a week; for children on Mondays from 5-7 p.m. and adults on Wednesdays from 4-5 p.m. The church has also started an Addiction Recovery Program. Meetings are every Friday from 6:00 to 8:00 p.m. For more information, call 372-8319. Central Missouri Transportation provides personal and non-emergency medical transportation for persons 60 or older. If you are on Medicaid (MO HealthNet), you can also call the phone number on the back of your insurance card for medical trips. Call Michelle Aholt at 573-378-9980 or 573-796-4051. The Ivy Bend Food Pantry was established to help our neighbors in need. With the help of dedicated volunteers and neighbors with big hearts, the organization has grown and continues to grow as the needs in the community continue to increase. We operate with a total of 37 volunteers. We are helping over 330 families and 1500 individuals with needs by providing supplemental food, education training and health-improvement classes. Help Us to Help Our Community By Making a Donation.